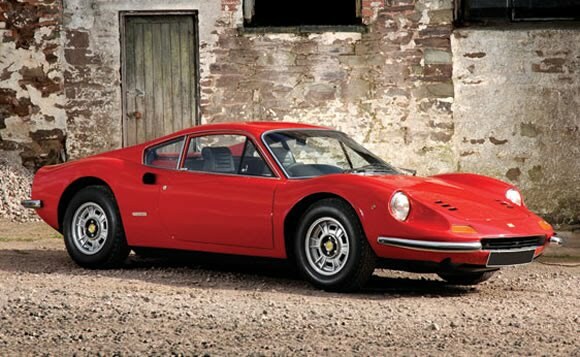 At school a mates dad had a Ferrari Dino and I used to see and hear it go past my house because they lived up the road. As you can imagine very exciting for a young car. What is really cool though is that the car is still owned by the same guy. It's been restored, and had a few new coats of paint, but it still looks and sounds as great as it did over 20 years ago. A beautiful Ferrari that is still very cool today. Brilliant car, and a nice V6 - a pity it attracted rust like a BBQ attracts wet weather, makes restoration work difficult and very expensive.